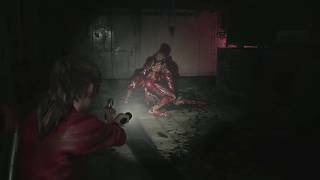 Capcom has announecd that the reimagining of the horror classic Resident Evil 2 is now available in North America and Europe. The title was built using Capcom’s proprietary RE Engine, with modern visuals and audio, an over-the-shoulder perspective, and modernized controls. Originally released in 1998 on the PlayStation console, Resident Evil 2 is one of the most well known in the series, which has amassed nearly 85 million units sold worldwide to date. 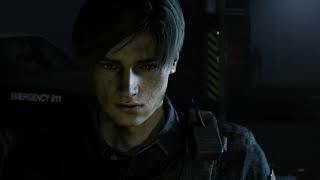 In Resident Evil 2, players join rookie police officer Leon S. Kennedy and college student Claire Redfield as they travel to Raccoon City to investigate the mysterious events taking place, only to find themselves trapped in a zombie nightmare from which they must escape. There will also be free future DLC called “The Ghost Survivors”. 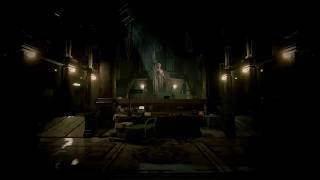 This content explores ‘what if’ scenarios around victims of the Raccoon City outbreak and what happens if they survive the events of the main game. 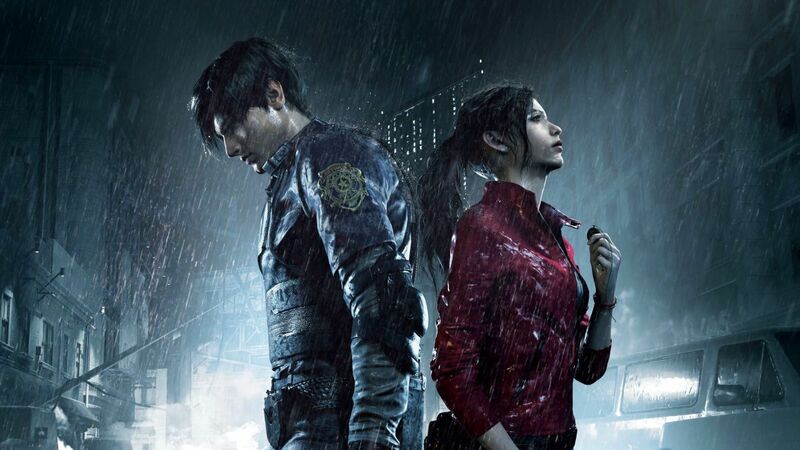 Resident Evil 2 is available for PC, Xbox One, and PS4.